Hot Sauce of the Month Club – I Love It Spicy! 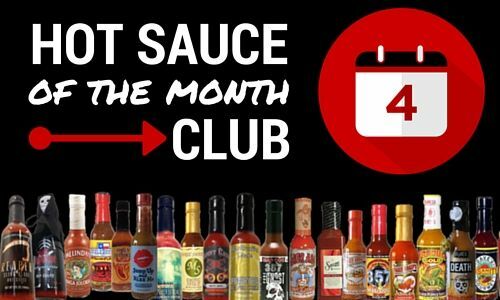 New hot sauce of the month club offers three different club types, a choice of membership lengths, and 5% off all retail orders. KELLER, Texas – Jan. 11, 2016 – PRLog — Hot Sauce Depot has launched their new hot sauce of the month club called the Sauce of the Month Plus Club. Hot sauce fans can choose from three different club types based on their personal taste preferences as well as select the duration of their club membership. In addition to receiving a new hot sauce each month, club members also get 5% off all retail orders online throughout their membership.